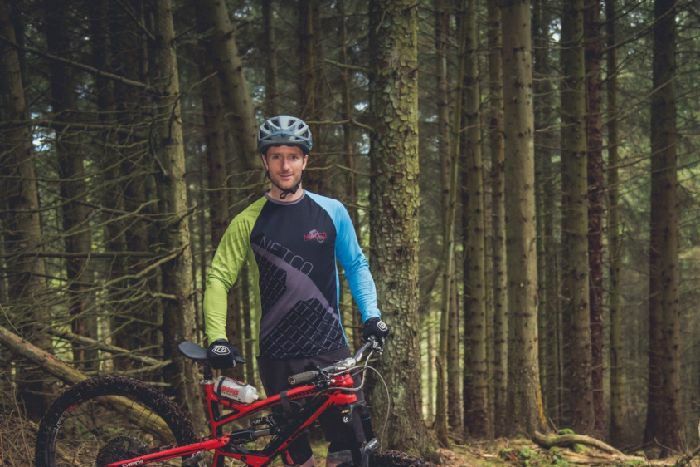 Aberdeenshire-based charity Netco has launched a public survey on plans for a multimillion pound outdoor recreation centre at Durris Forest. The group wants ideas to help shape the future of the project ahead of submitting a formal planning application later this year. The new facility is expected to include more than 24 miles of purpose-built mountain bike trails for all ages and abilities, and a range of adventure activities could also form part of the plans. The online survey aims to find out what outdoor pursuits people would like to see offered. Netco chairman Martin Byers said: “Public feedback is going to play a huge part in determining what outdoor activities and facilities the centre will provide. “The design of the questionnaire gives people the opportunity to express their thoughts, comments and views on various aspects of our proposals.